The Bachelor Casting Call in New York City! NEW YORK -- Single women came out to ABC studios to see if they had the charm, style and charisma to find true love on the new season of "The Bachelor" on ABC. A casting call was held as the ladies met with the show's casting producers to prove they could become America's next leading lady in the popular prime time romantic reality series. 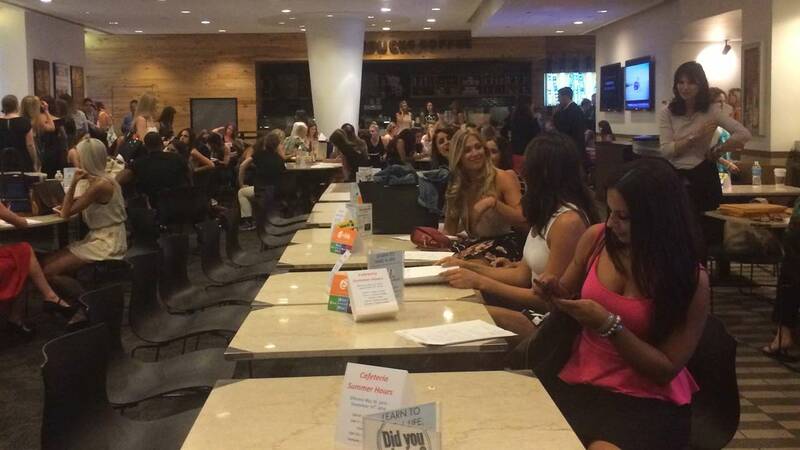 Hundreds of women came out for a casting call for "The Bachelor" in New York City.